We’re beary excited to announce this week’s t-shirt collection! 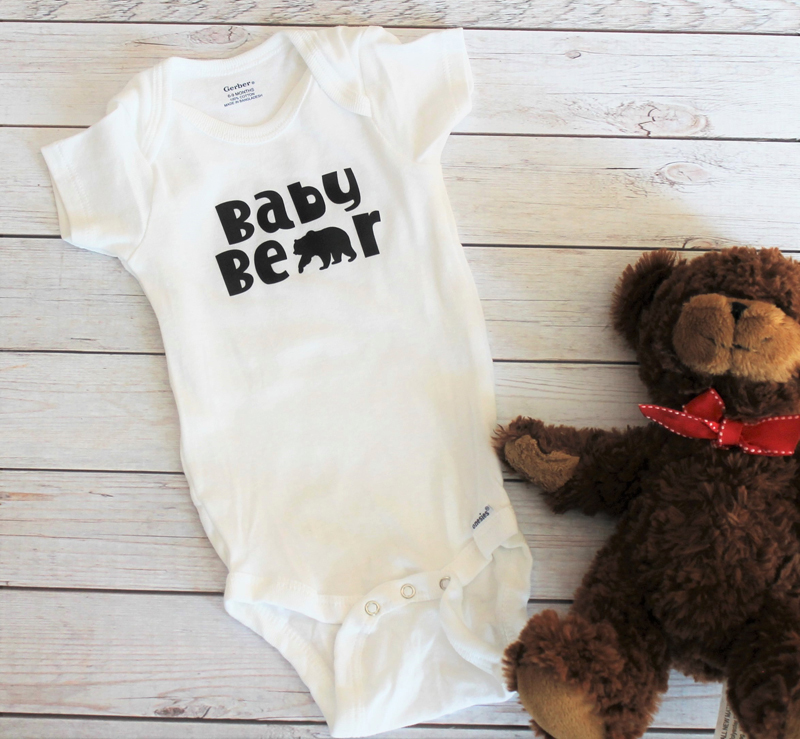 Designed by Chelsea Briner, this stylish set is perfect to outfit momma, papa and baby bear. We love this collection because it’s so on-trend, and was created to embody the spirit of a family with a brand new baby. Seriously, that onesie is adorable! 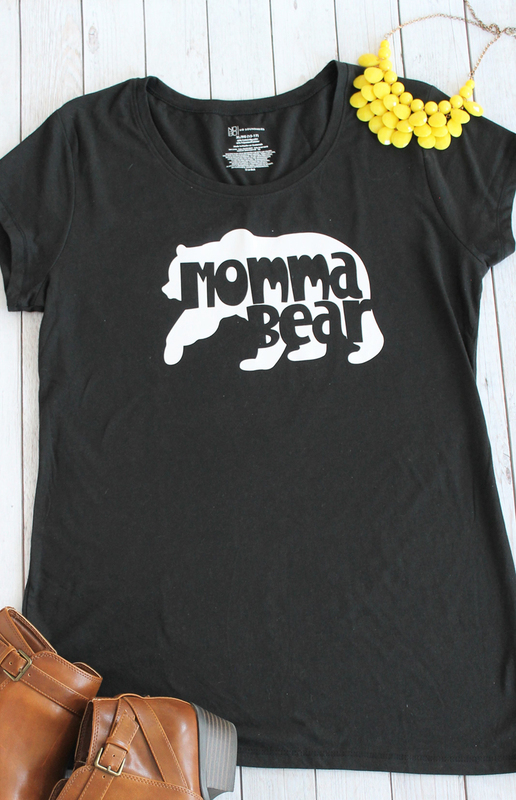 Chelsea loves the momma bear shirt because she feels like it perfectly describes the way a mother so carefully watches over her cubs. 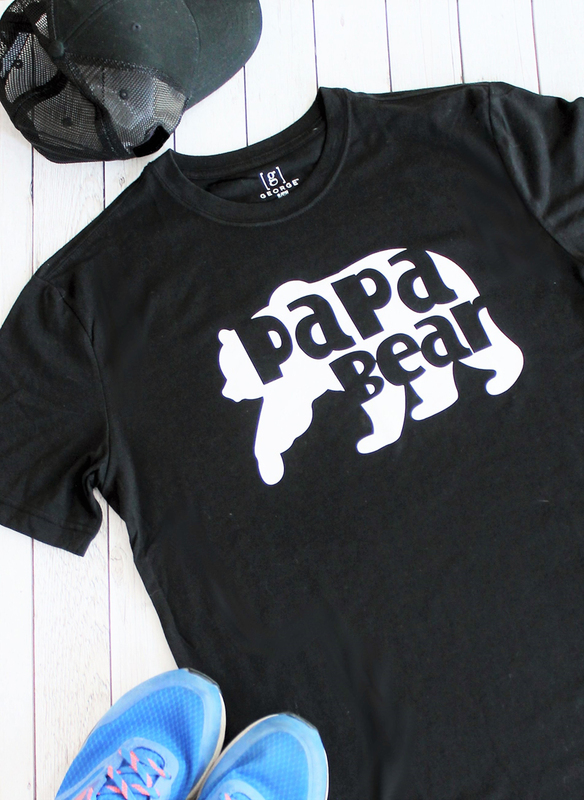 She also took special care when creating the papa bear shirt, making sure it was something a ‘papa bear’ would wear. She shared that her husband would sport it, so she knew it was dad approved! We also loved the creativity behind using the bear shape in several different ways-both as a backdrop for words, and then as the ‘a’ in baby bear--so clever! Tip: if you’re looking to iron-on smaller designs, like for a onesie or hat or socks, pre-order our NEW EasyPress2 in the 6”x7” size. It’s perfect for small-surface projects! Check out the entire collection, now in Design Space! Pin to save for later in Pinterest!